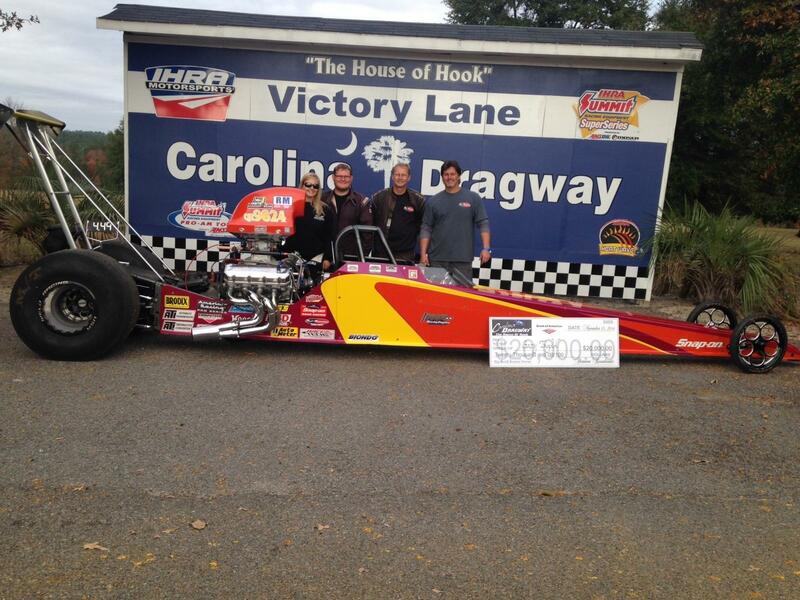 “Carolina Kid” Big Dog Points Champion ? 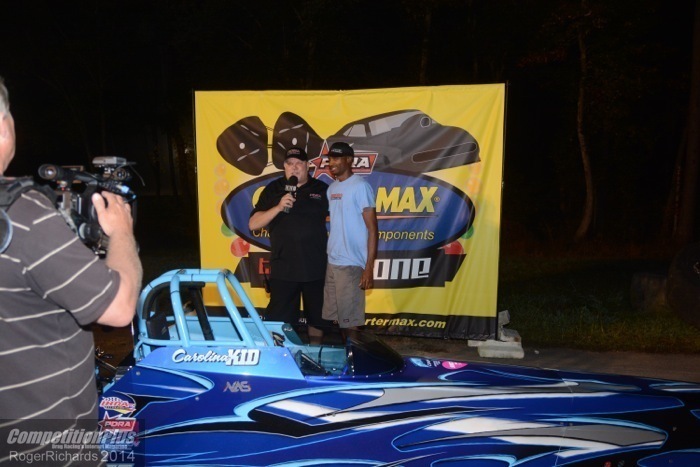 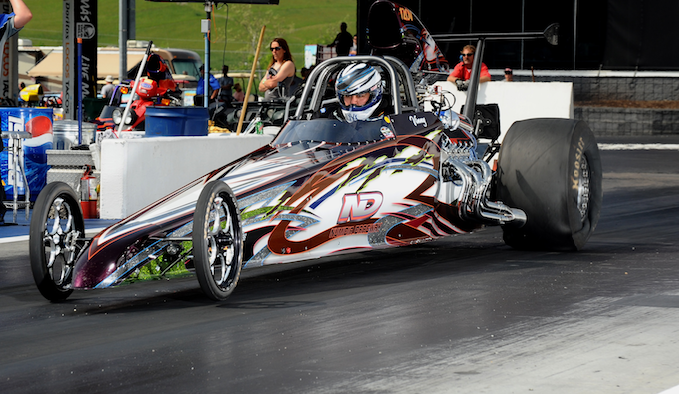 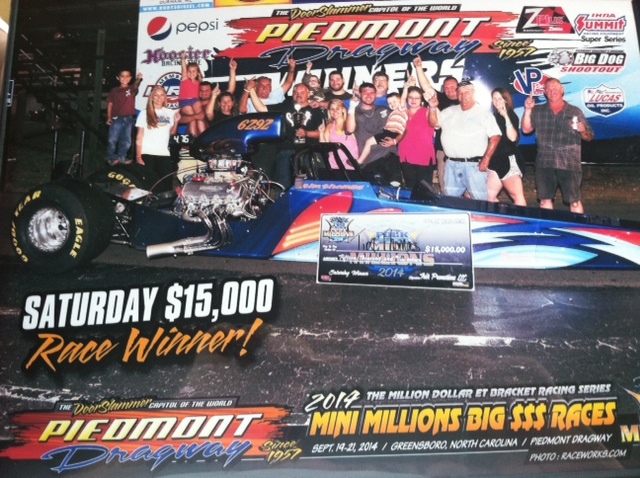 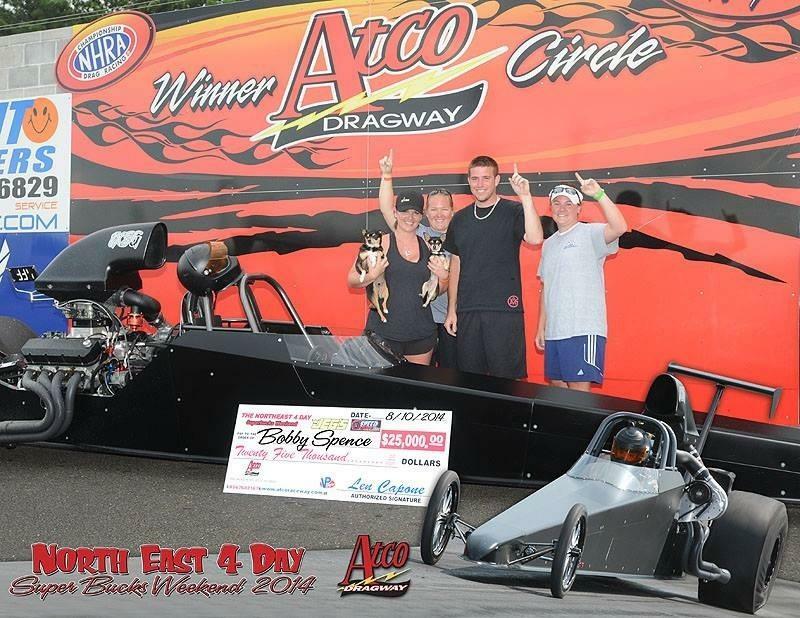 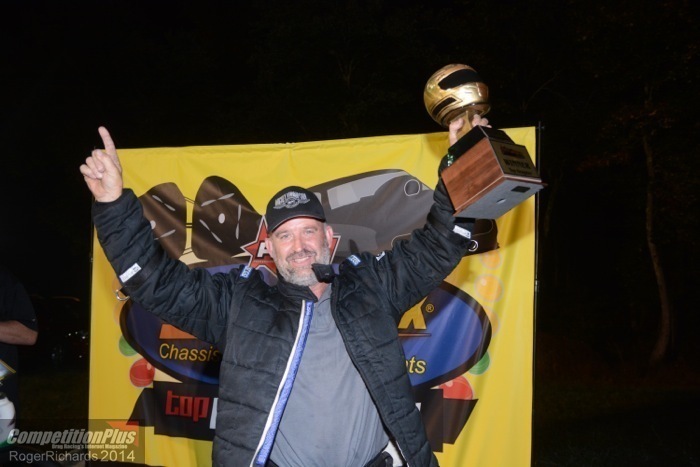 Vinny took home $20,000 with his Race Tech Dragster by winning both 10k races at ATCO's Northeast Super Bucks Weekend. 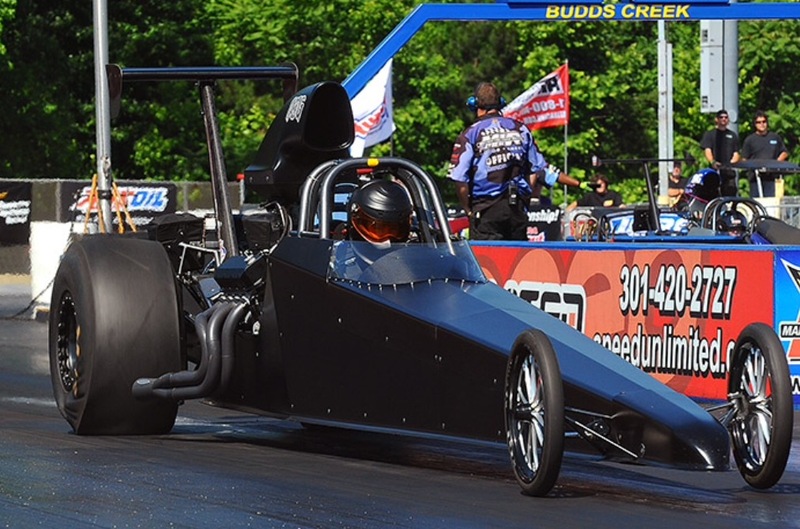 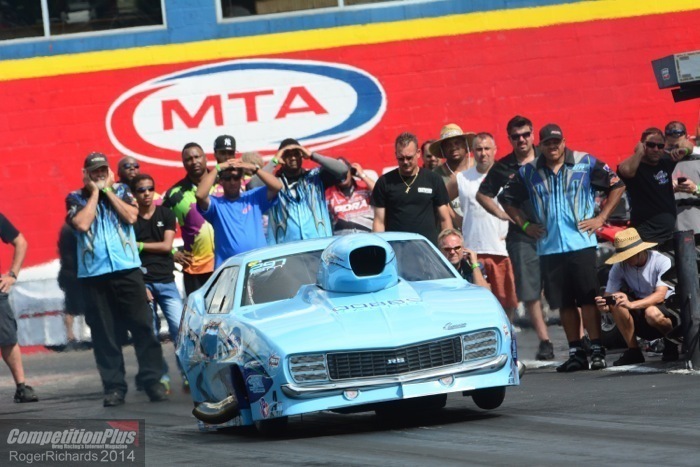 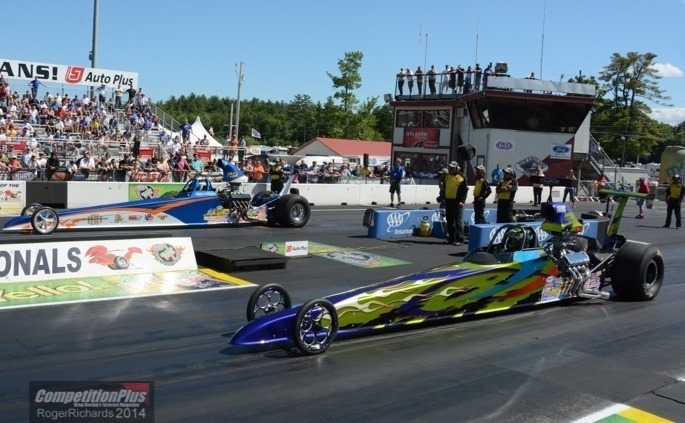 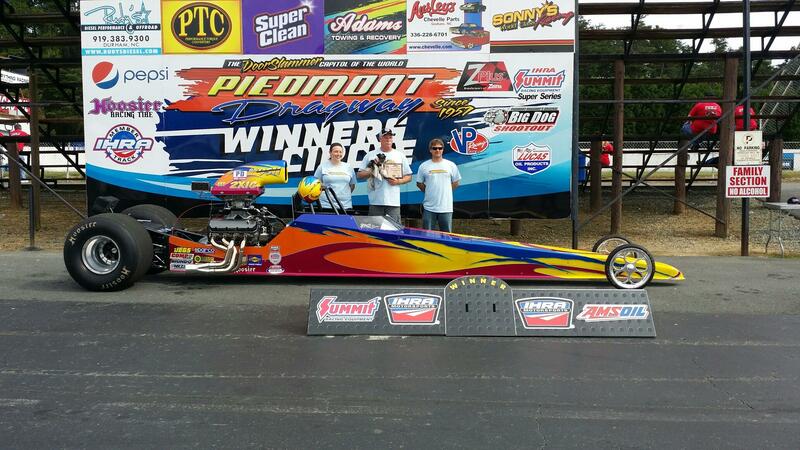 Using Pro Charger power Bobby picks up another win in his Race Tech dragster.